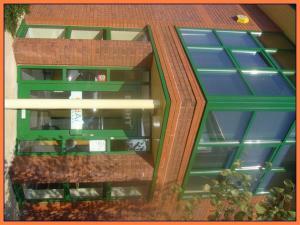 Don't forget that each commercial property in Preston is classified in line with its accepted usage. If you check your correct property usage beforehand, you can be confident in having the right class for your serviced office usage. Once you have your classification organised, and you know exactly what you want, get started and find a brilliant serviced office in Preston. You really stand a greater chance of finding an ideal serviced office to let in Preston if you have a concise definition of what you want. 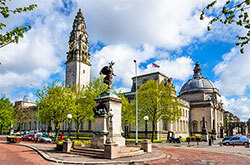 Your choice might be affected by the local amenities in the area in Preston that your business needs to thrive. As soon as you're sure about which are the most essential factors for you, MOVEHUT is here to help you find the serviced office to let in Preston that ticks all your boxes. 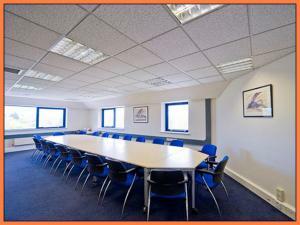 Are you considering whether to rent a serviced office in Preston? 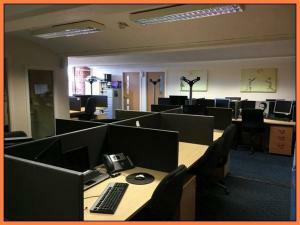 With serviced offices, you will find desks, chairs and telephones already installed, which would be a logical reason for wanting to choose serviced offices in Preston. Another reason is that many serviced offices in Preston provide on-site IT support so there will be no need to ever make call-outs. Take a look at the wide range of serviced offices to rent in Preston at MOVEHUT today and you could soon be taking advantage of these attractive bonuses. If you are searching for a serviced office to let in Preston, being aware of the fees and costs involved can help you make the right choice. Potential additional costs for international telephone calls will be an important factor to consider, as well as possible parking fees. Having an idea of these fees and costs will help you make the right choice when you're searching for a serviced office to let in Preston with MOVEHUT. 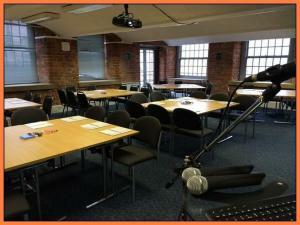 Make use of MOVEHUT and its features to find a serviced office to let in Preston that is ideal for your business. We have features that make searching for a serviced office really easy, for example by giving you the ability to carry out a radius search from your chosen location. 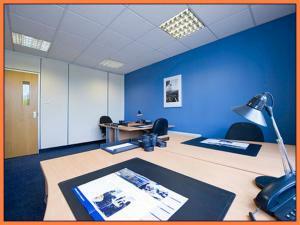 So start searching for a serviced office to let in Preston, and MOVEHUT will provide you with the right results. 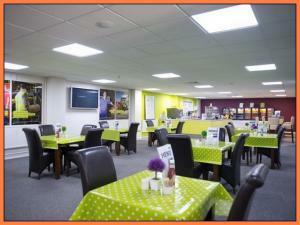 If you decide to book a viewing for a serviced office in Preston, then you will need to remember a few things. It's important to check the quality of the property for signs of weather or water damage. It is also vital to check the facilities in the property, like the heating system, the lighting and the air conditioning. When you're searching for a serviced office to rent in Preston, being aware of the property's classification will help you in an effective search. 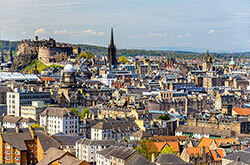 Let MOVEHUT help you find the ideal property in Preston to let. Our rental listings start at lower than £5,000, going all the way up to £200,000 per annum and higher, meaning that here at MOVEHUT we will have a serviced office in Preston to suit your budget. Your property budget will ultimately define what you can get, but MOVEHUT will help you find the perfectly priced serviced office in Preston. 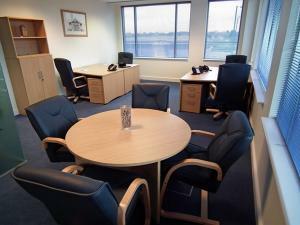 Once you have found a perfect serviced office in Preston to rent, you will probably want to put an offer on the property. It is advisable to register your interest in renting a serviced office with the landlord of the serviced office in order to avoid missing out. We always want our visitors to find their ideal rental property in Preston, so we hope that if you do put an offer in on a serviced office, it gets accepted and you can move in. 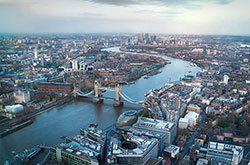 The correct choice of location for your serviced office can be a major factor in the success of your business. Having other local businesses nearby, such as cafes and snack bars, can be useful for your staff, so consider this when searching for your serviced office in Preston. 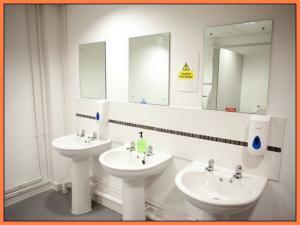 Don't delay, find a serviced office with the help of MOVEHUT.